Look, let's not call them prayers. Rather, you can say that your deepest desires were answered when you got a shiny new smartphone or tablet under the Christmas tree today. Sure, you'll need it to stay on top of the ungodly pressures of modern life but, dammit, you need some good games for your tech slab, too. Don't worry. 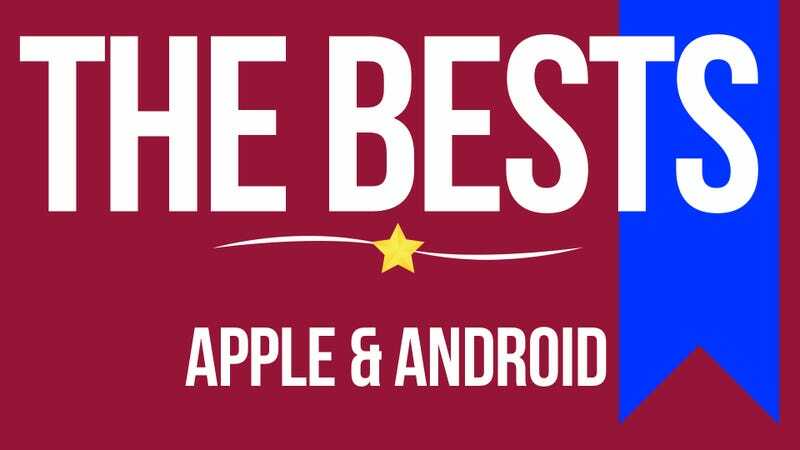 Whether it's a fourth-gen iPad, an iPad Mini, a Samsung Galaxy Note II or an iPhone 5, Kotaku's Bests lists will run down the most clever, addictive and visually stunning games you can play on your device. Find your newly acquired flavor of smartphone below and see what the future holds. You've got yourself an iPhone and you want to play some games on it. You might not want to just plunge into the App Store. It's a jungle, and it is full of bad games. Your iPad can play some great games.